The European Parliament on Wednesday approved measures which could lead to a ban on single-use plastic items, including straws, cotton swabs and disposable plastic plates and cutlery, by 2021. The parliament backed the proposals with a 571-53 majority. 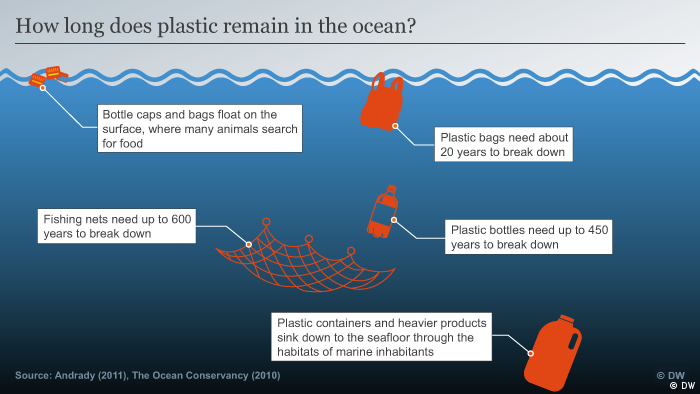 In May, the EU Commission proposed EU-wide rules to target the top 10 single-use plastic items that litter Europe’s beaches or are found in its seas, as well as lost and abandoned fishing gear. What did the EU Commission propose? A ban on the use of plastic items like straws, cotton swabs, plastic plates and cutlery, plastic coffee stirrers, and plastic balloon holders. EU lawmakers on Wednesday added very light-weight plastic bags and polystyrene fast-food containers to the list. Producers will help cover the costs of waste management and clean-up as well as raise awareness around the polluting impacts of tobacco products with filters (such as cigarette butts), wet wipes, balloons, plastic bags and candy and potato chip wrappers. Member states should use a deposit refund scheme or any other measure to collect 90 percent of single use plastic bottles by 2025. Menstrual pads, wet wipes and balloons will be required to add a label indicating how the product should be disposed. The menace of plastic waste: Plastic waste poses a major threat to birds, fish and other marine animals. According to the EU Commission, only just under a third of plastic waste is collected and recycled. Most of the remaining ends up in our seas and oceans. It proves hazardous for fish and other marine animals, which consume the waste or get caught in it. A study has shown that microplastics, which take ages to degrade, have even entered the human food chain. What happens next? With the lawmakers approving the measures, the EU Commission will now negotiate with member states to implement the ban by adapting to the proposed changes. The commission is pushing for the new plastic rules to be finally approved by the parliament and the EU Council before European elections in May next year.